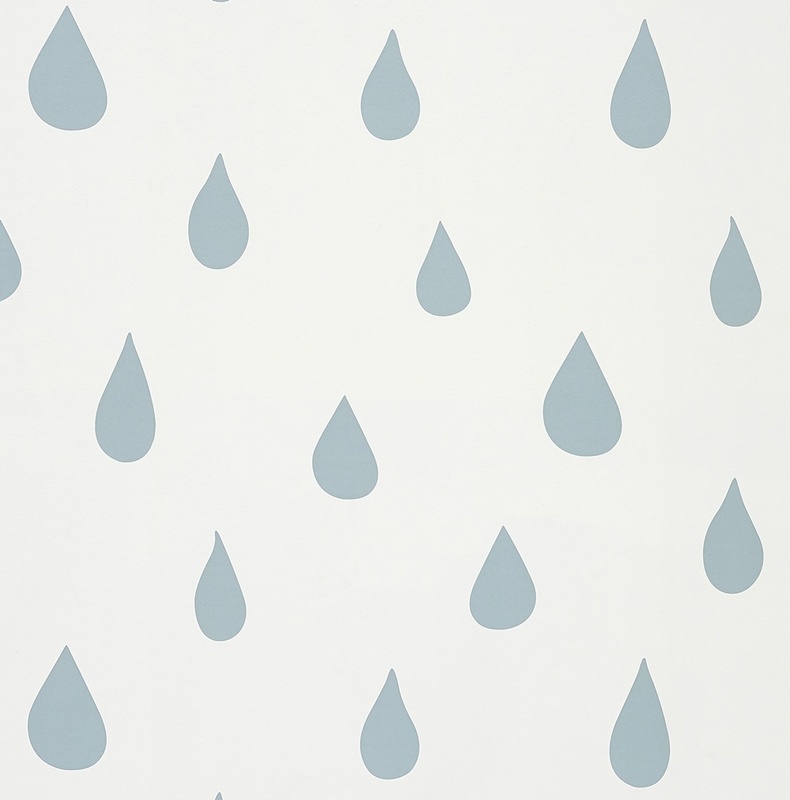 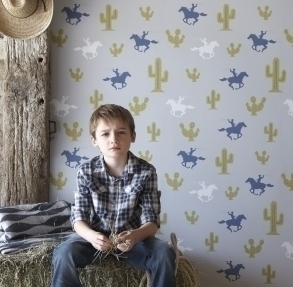 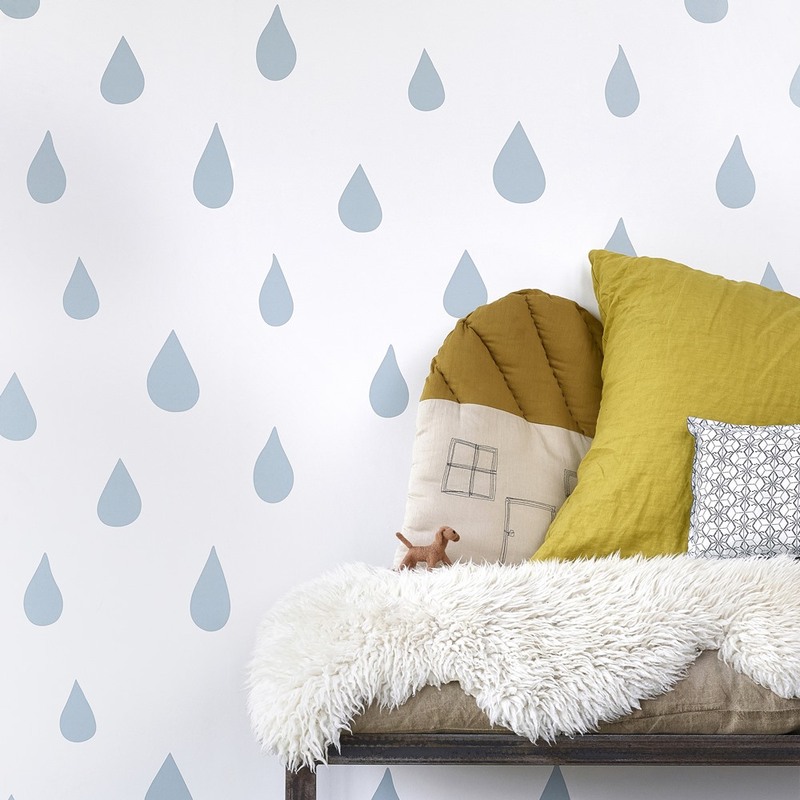 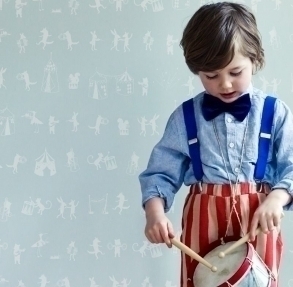 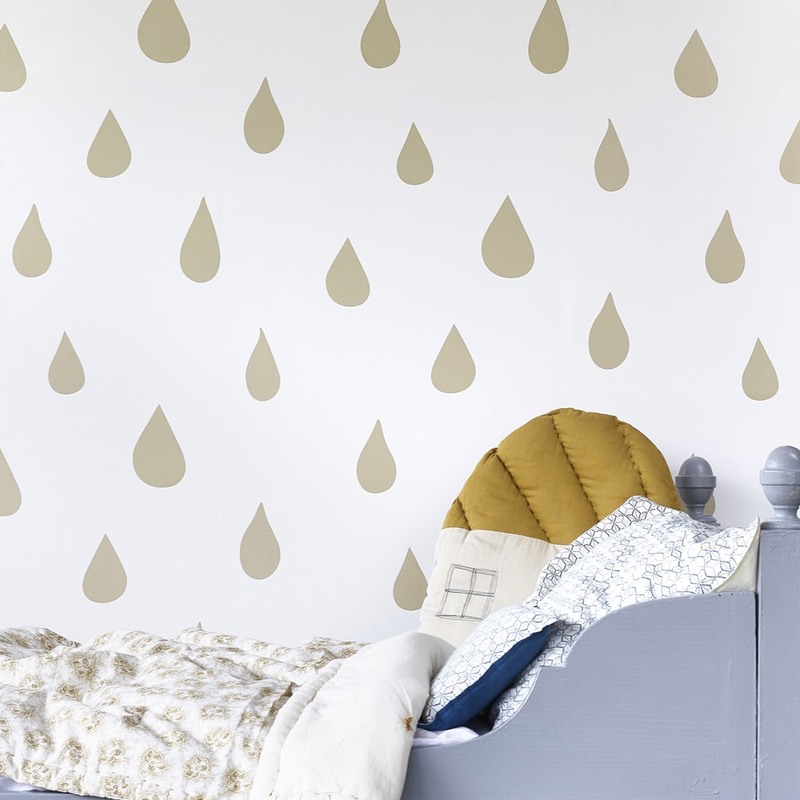 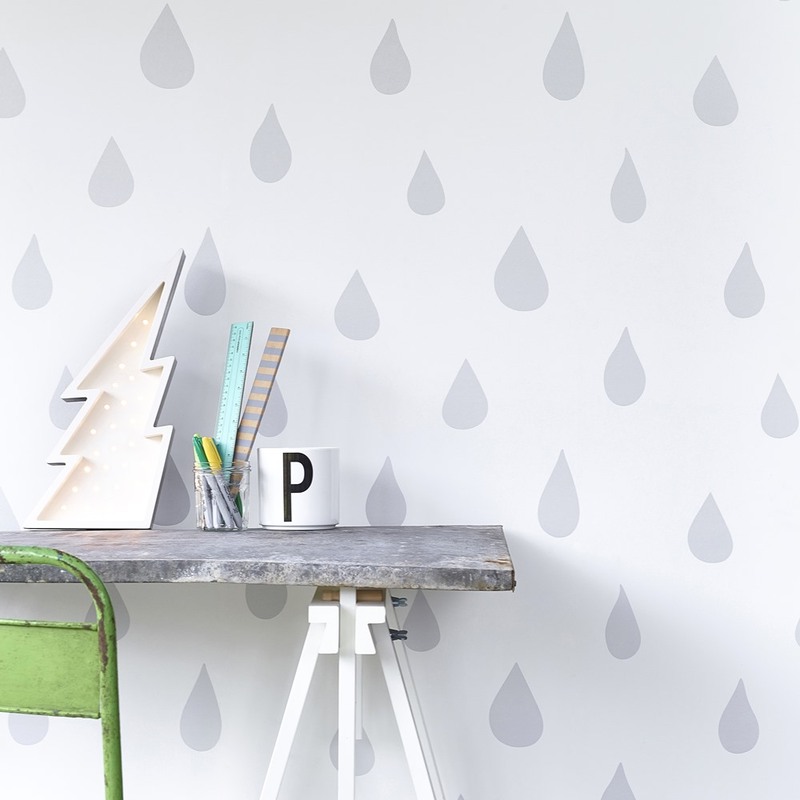 Our Raindrops wallpaper is a beautifully calming design that will make a stylish statement in any room - from nurseries to kid's rooms and even bathrooms! 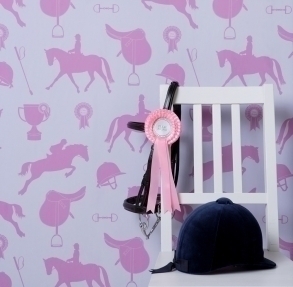 Available in three gorgeous colours - Silver, Gold and Ice Blue. 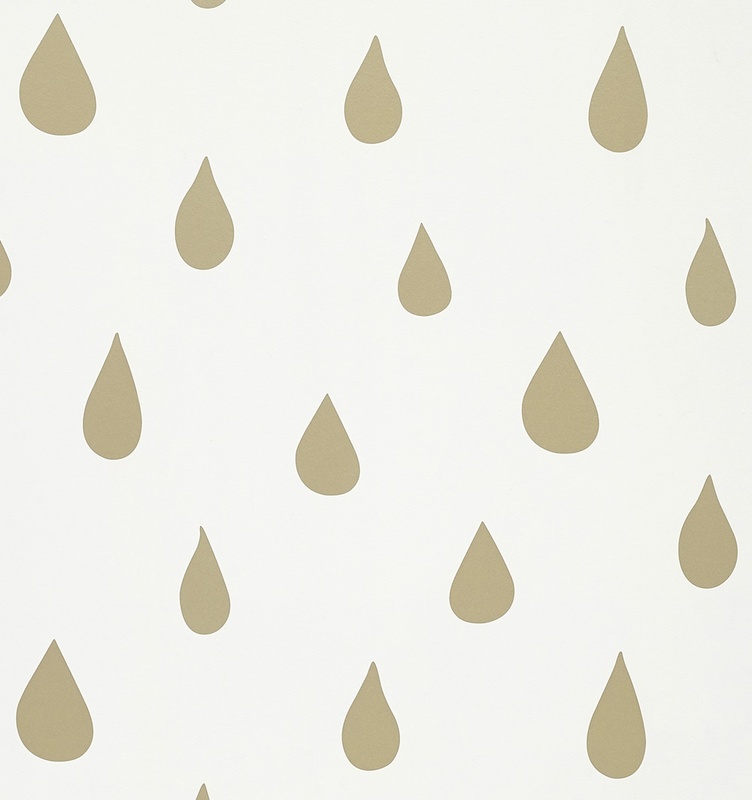 The Silver, Gold and Ice Blue colourways have a subtle metallic finish on the raindrops.